France is an excellent choice for family holidays, and families thinking about taking short breaks to France soon find that they are faced with an over-abundance of options. Because of the diversity on offer, more often than not, your choices for a family holiday in France are influenced by the seasons. Easter is a great time to explore what France has to offer, so if you are planning to spend Easter in France, it’s important to make sure that you choose a destination that truly shines in the springtime. Here are 4 ideas for an easter family holiday in France. Although it may indeed be a cliché to say that Paris is magical in springtime, it would also have been a mistake to leave such an amazing city off of this list. With its vivid scents and seductive colours, Paris makes for an enchanting Easter destination. Spring is the time before the crowds arrive in earnest, when the sidewalk cafes begin to fill, and when the city’s green spaces feel at their freshest, most buoyant and most alive. The weather is also ideal at this time of year — warm enough for picnicking or eating al fresco but not so warm as to preclude spending hours strolling by the Seine. In terms of parks and gardens, springtime highlights are too many to mention, but it is well worth taking the time to see the Jardin des Plantes, the Parc Monceau and, of course, the Jardin du Luxembourg. As for Easter itself, this is a festival that the city warmly embraces. Cathedrals such as Notre-Dame and Sacré-Cœur hold impressive services, while patisserie windows are filled with imaginative creations that are sure to tempt passers-by. In terms of family activities, various Easter egg hunts are organised within the city’s many parks. In short, Paris in the springtime is a gift that your whole family will remember for years to come. Read also: Paris hotels with Eiffel Tower views. With its orchard blossoms and pleasant (albeit sometimes windy) spring climate, Provence is a wonderful destination for an Easter break. In the heart of the region, perched above the Durance valley, is the peaceful resort village of Pont Royal. Surrounded by forests and filled with lavender-scented breezes, Pont Royal has all the charms of a Provençal village combined with the comforts of a holiday resort. 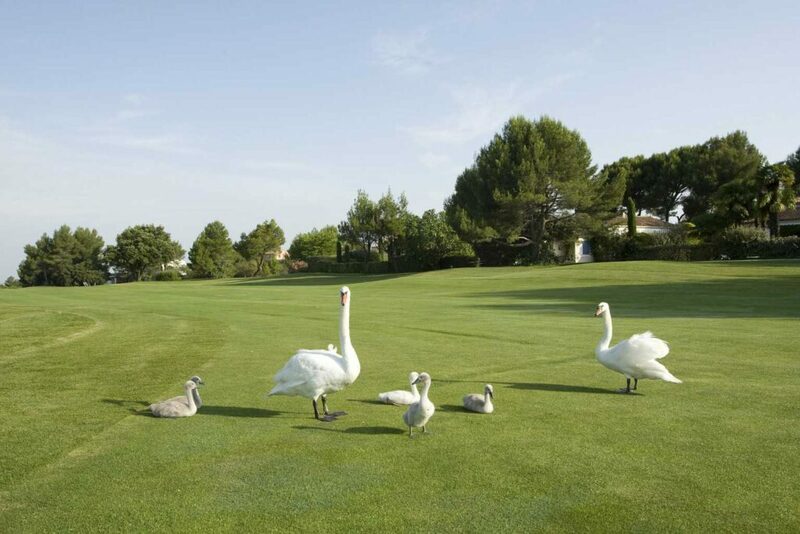 Highlights include a renowned eighteen-hole golf course and exceptional views of the Luberon mountains. There are lots of fun activities for children to enjoy, including the Vallée des Loisirs water park, which has a wave pool, wild water rapids and slides. And the market in the village square is a great spot for shopping for Provençal crafts and specialities. Read also: The Best Places to Stay in Provence. Visiting the Côte d’Azur in the spring is a very special experience. 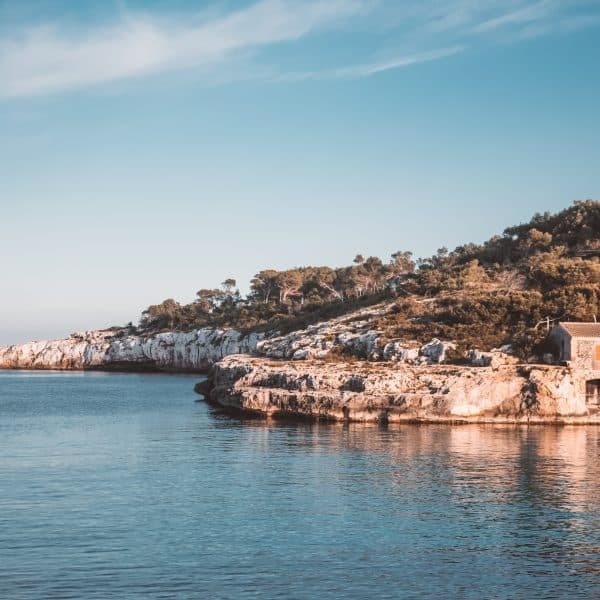 Unlike summer, with its intense heat and thronging crowds, in the springtime, you will find an atmosphere of breezy Mediterranean tranquillity instead. The weather is warm and pleasant yet the beaches are much quieter, allowing families a chance to truly unwind. Sandwiched between Cannes and Nice, the ancient walled port town of Antibes is known as being one of the loveliest on the French Riviera. 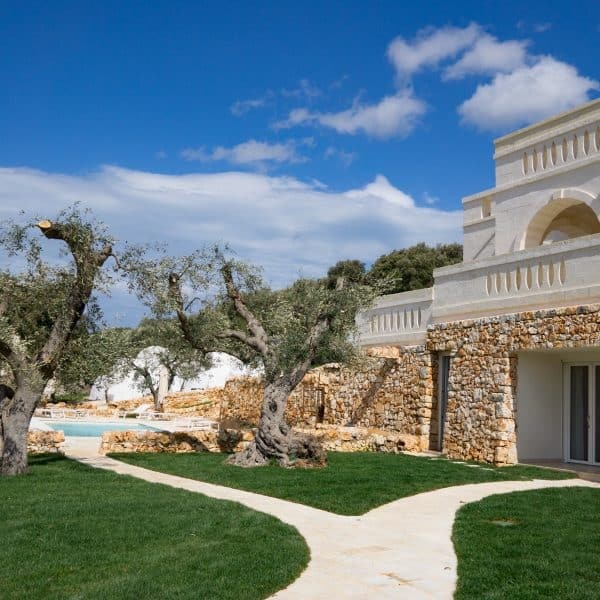 With a history stretching all the way back to Ancient Greece, this is a fascinating spot for a family break. 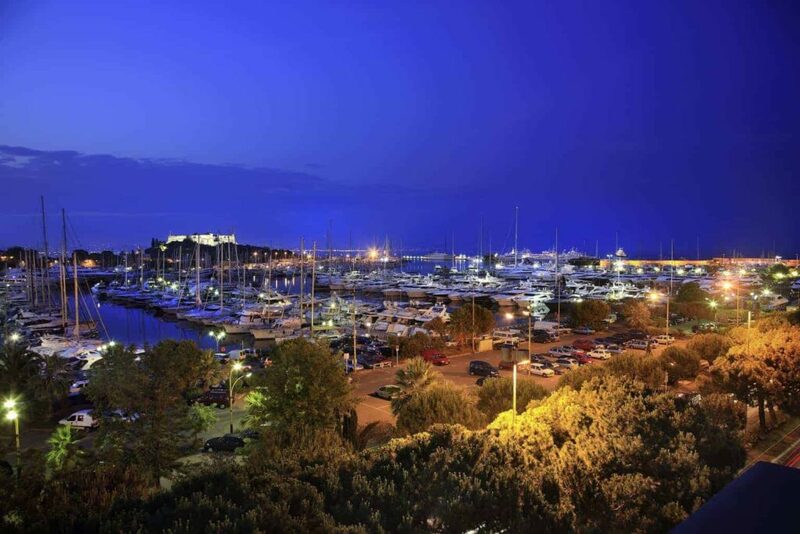 Features include golden sandy beaches, an old town area with a covered market and the largest marina in Europe. 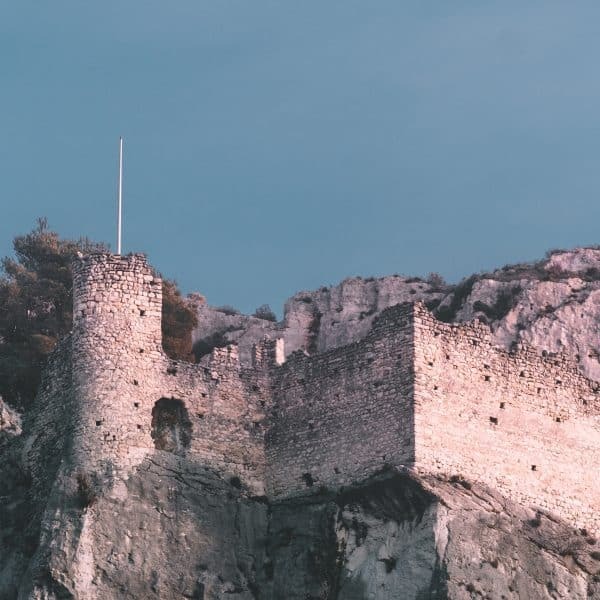 The town also boasts a number of museums, with one highlight being the 16th-century Château Grimald, which features works by Picasso (who briefly lived in Antibes). Additionally, there are plenty of cafes, restaurants and ice cream shops to be discovered while exploring the old town’s winding streets. 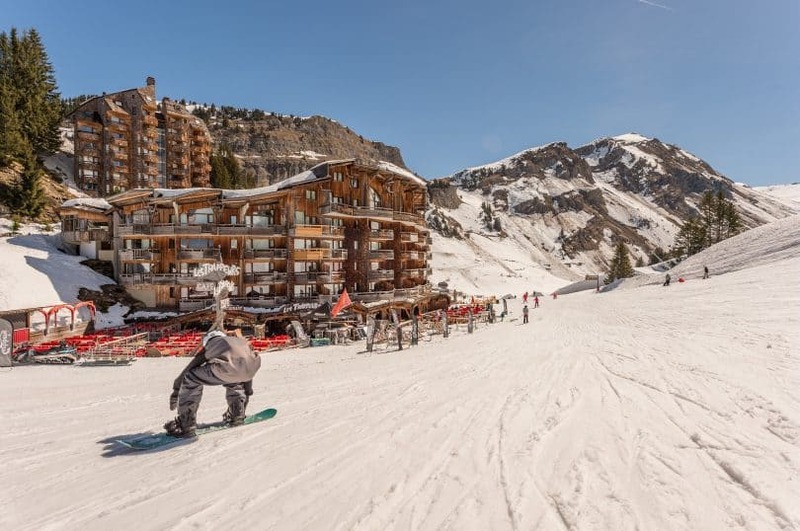 With guaranteed snow coverage until April, the ski resort village of Avoriaz is ideal for an Easter adventure on the slopes. Situated in the heart of the Portes du Soleil, the village has as its backdrop a sheer rock face that is impressively floodlit at night. 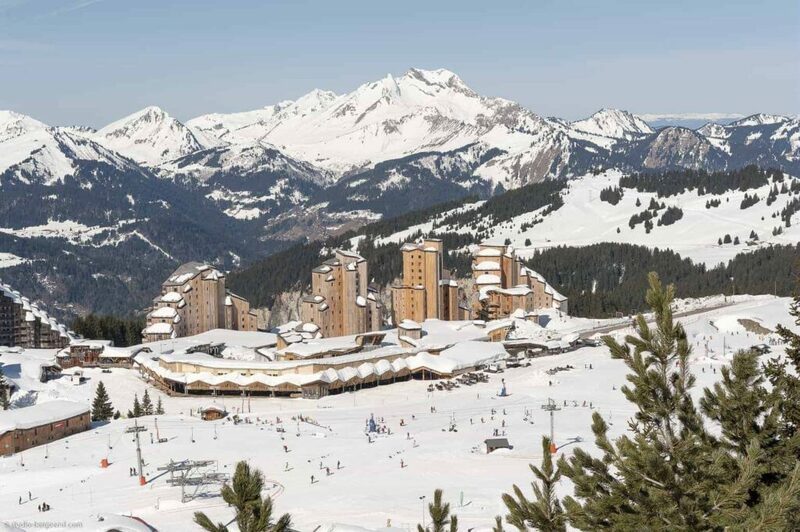 Avoriaz also offers some of the most stunning vistas in the Alps, including Dents Blanches and Dents du Midi. The resort is an enclave of wooden-clad, sloped roof buildings with horse-drawn sleighs as the very charming local mode of transport. As there are ski slopes to suit every age and ability, this is a great family choice. Moreover, as Avoriaz is entirely pedestrianised, it is safe for children to walk around. The nearby hamlets of Les Prodains and Ardent add some more rustic charm to the area. If you are planning to spend Easter in France with your family, then hopefully this article has provided you with some inspiration for possible destinations. Whether you choose a mountain, coastal or city escape, you will find that France is filled with plenty of springtime enchantments.